It’s no secret that you need traffic to win big in your business. 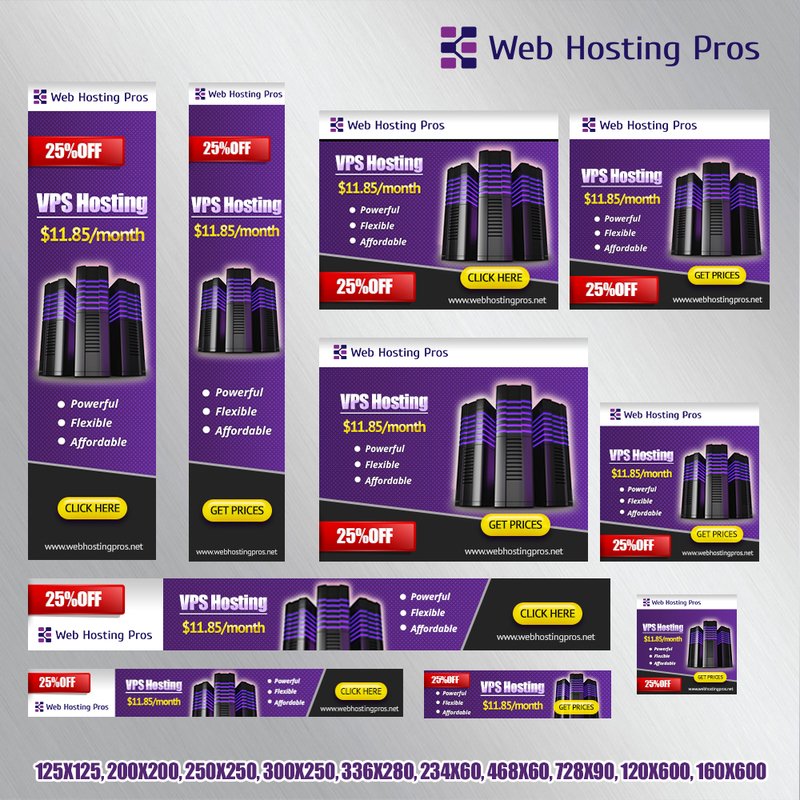 It is also no secret that you need a viable web presence in the business market today. But it can be frustrating, confusing and expensive trying different strategies that just don’t seem to get results. Just having a web site doesn’t mean you will get more business. Over 74% of the web sites are never even seen or visited. Did you know that for most web sites on the Internet… The only people who know about them, is the webmaster who built it and the business owner who paid for it. 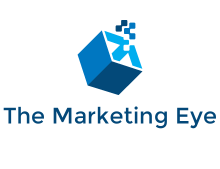 Marketing-Eye knows how to get your web site seen by your potential customers. We will get your web site ranked with our SEO (search engine optimization) white hat system, on the major search engines like Google, Yahoo and MSN. We Get Results! We will optimize your marketing campaign and offer several marketing strategies that are affordable and get results.